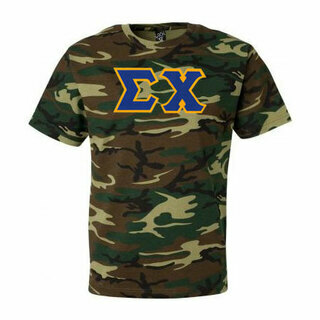 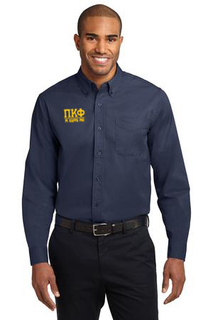 Stock up on the best, most authentic and pride-filled fraternity clothing money can buy at Greek Gear. 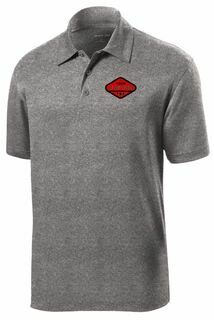 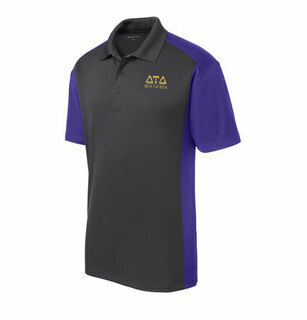 We carry a huge selection of men's fraternity clothes including T-shirts, hoodies, polos and more in dozens of colors and styles. 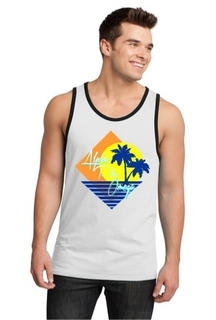 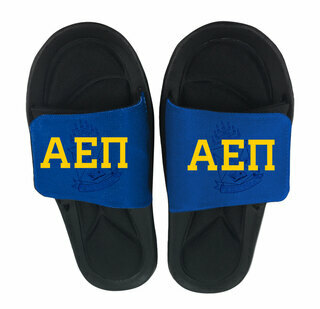 Whether you're looking for a basic lettered T-shirt, a hoodie or pair of letter-printed flip flops, you'll always find the best selection of Greek goods at low prices when you shop at Greek Gear. 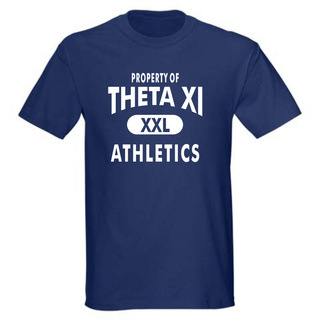 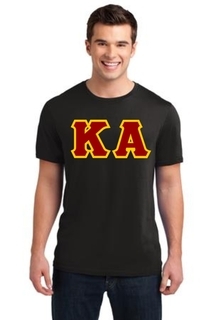 While you're here, be sure to check out our world-famous Greek lettered T-shirt, which is priced low so you can get one for every brother in the house. 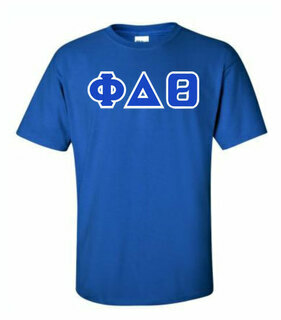 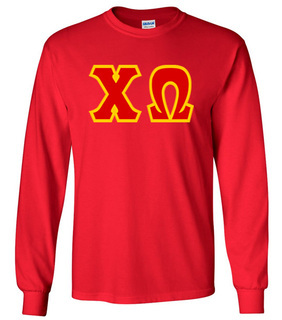 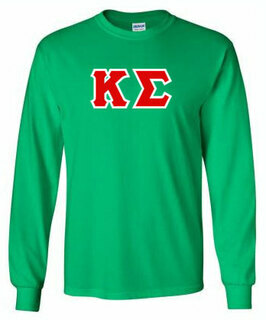 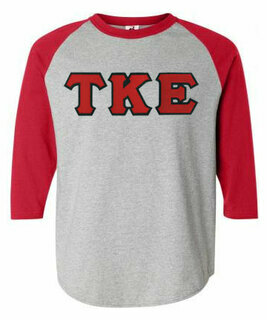 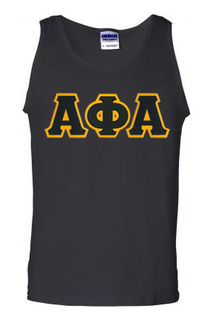 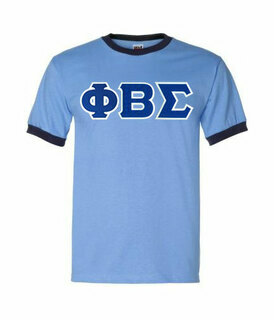 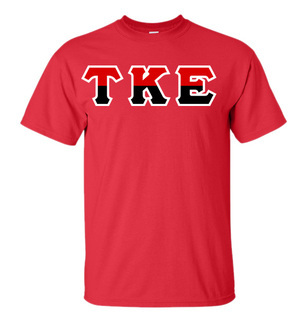 If cheap and easy is your jam, stick to the basics with a Greek lettered T-shirt. From twill letter tees to designs that incorporate your house's crest, you'll find dozens of new ways to sport your letters at Greek Gear. 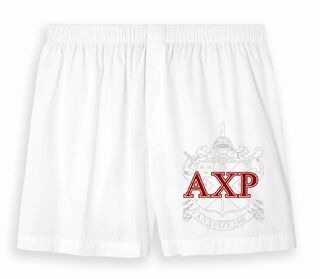 Ready to expand your collection? 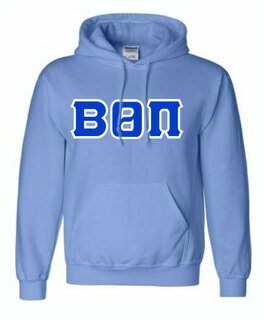 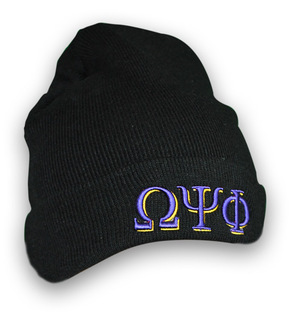 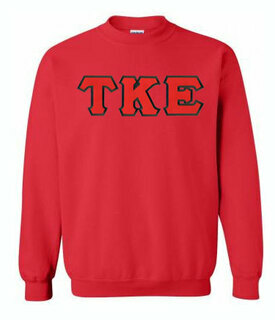 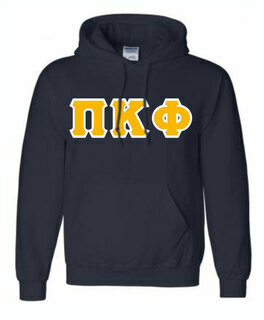 Order a Greek hoodie or a hat. 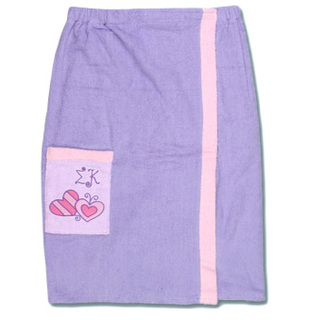 Our wearable Greek goods are made from quality materials and come in dozens of styles for every occasion. 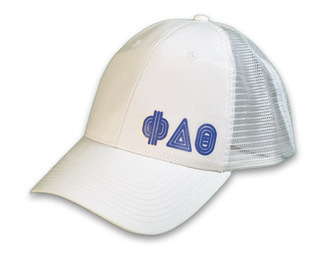 Order a Greek T-shirt for everyday wear or pick up matching hats for the brothers in the house to wear during recruitment. 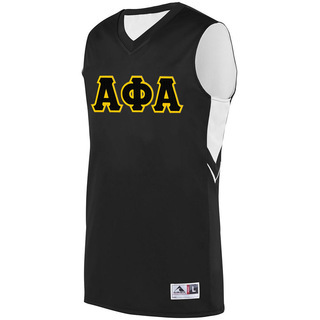 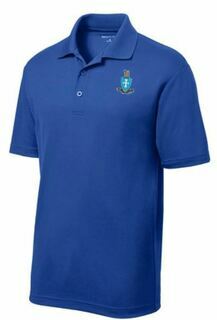 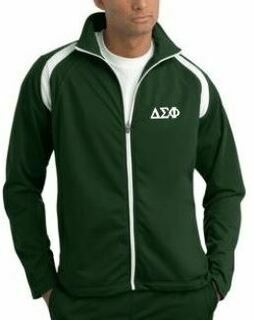 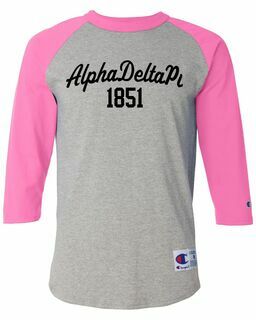 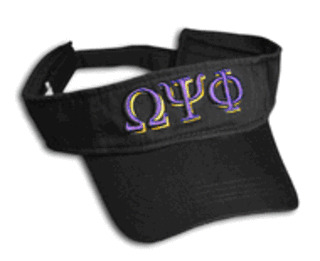 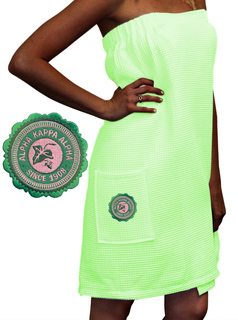 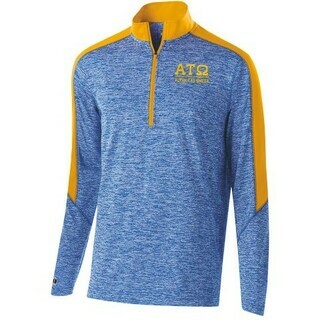 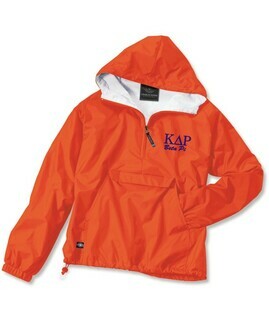 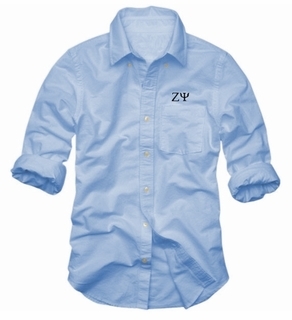 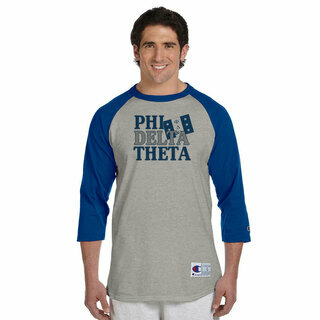 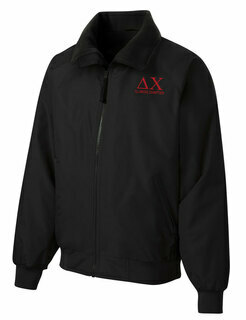 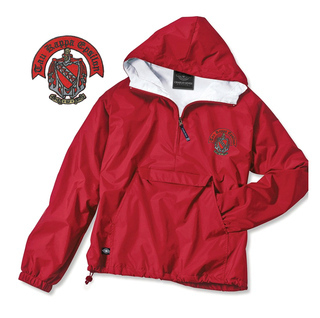 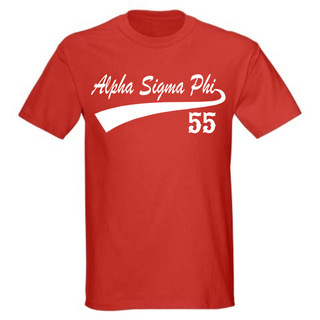 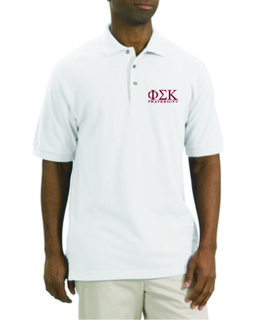 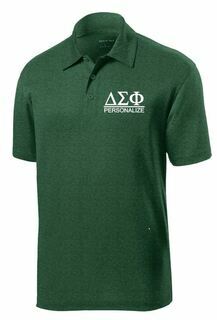 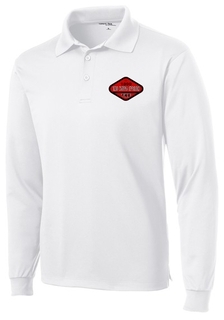 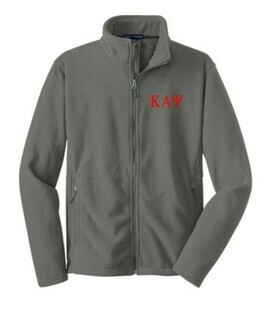 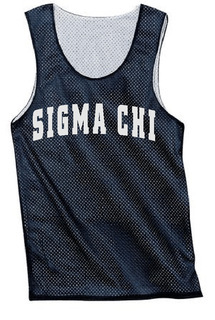 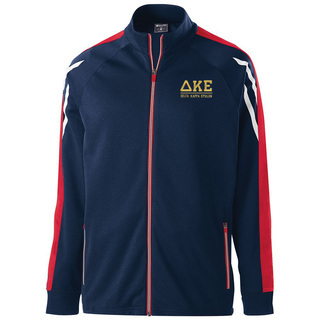 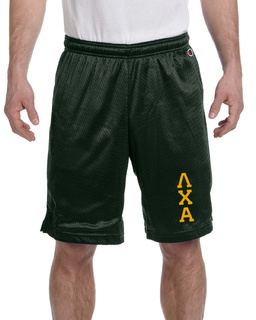 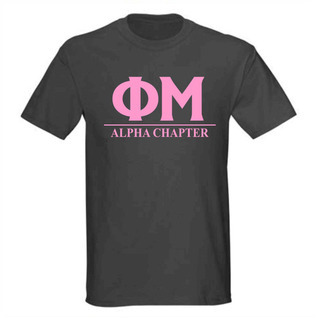 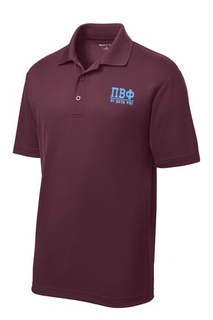 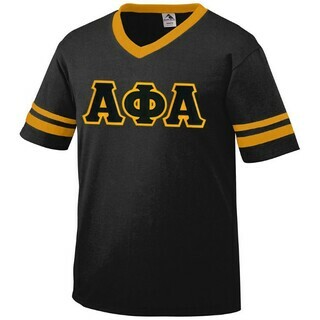 Our pre-printed fraternity apparel is tailored to your specific organization. 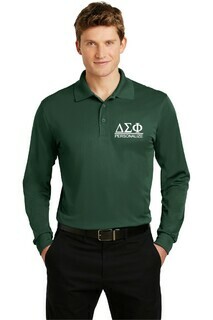 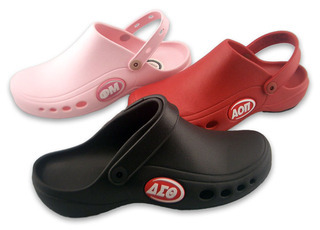 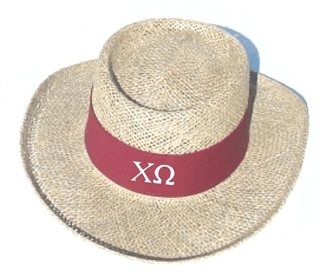 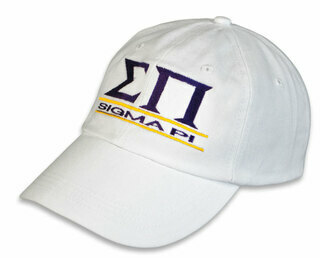 We use your group's Greek letters and incorporate the organization's official colors and icons. 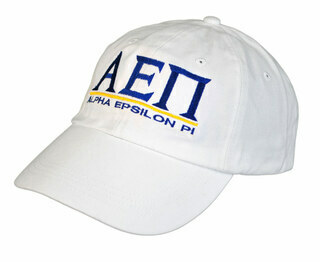 From hoodies to hats and everything in between, Greek Gear offers the best selection at the lowest prices. 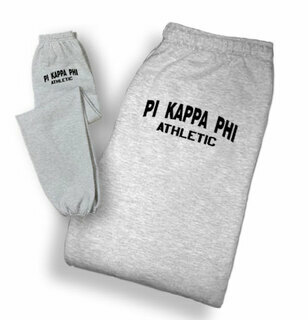 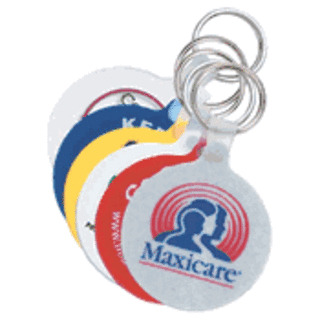 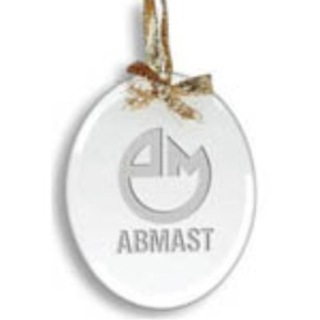 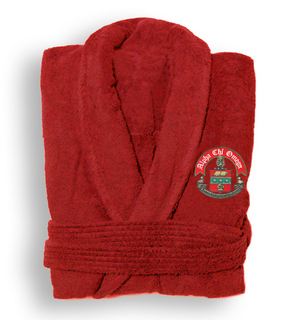 We even offer customized items with space for a name, a logo or a meaningful date. 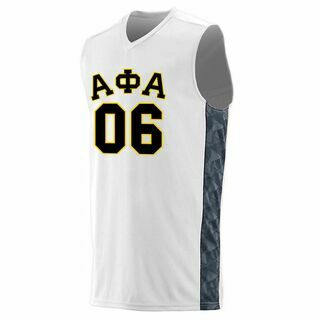 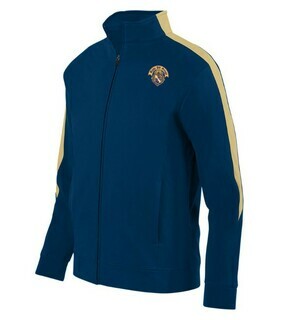 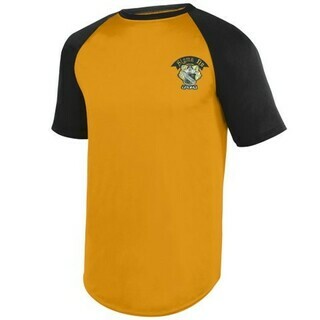 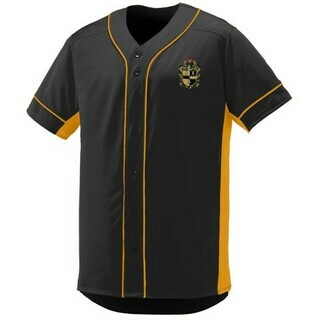 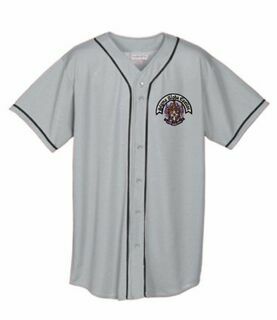 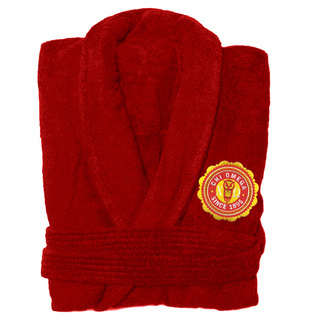 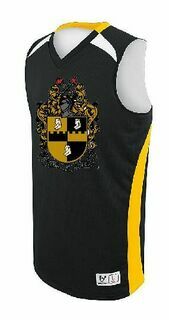 Some of our pieces are available to be custom-ordered in an alternative color or with an optional crest added. 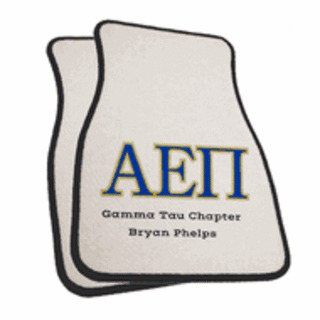 We even carry Greek fraternity gifts that make great presents for new pledges, longtime members, alumni or active leaders. 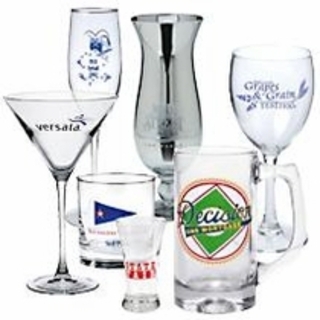 Our gift selection includes license plate frames, can coolers, paddles, jewelry, glassware and more. 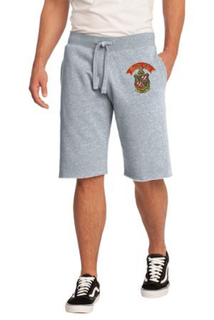 Wear your Greek pride on your sleeve (or your chest, head or legs) by shopping at Greek Gear for the best selection of premium Greek fraternity merchandise. 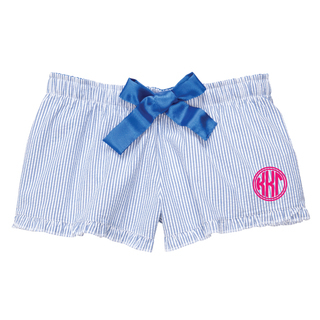 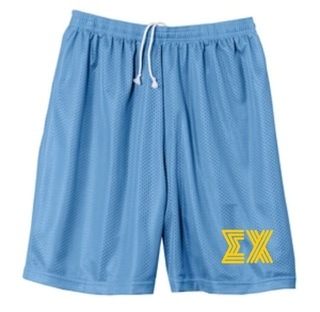 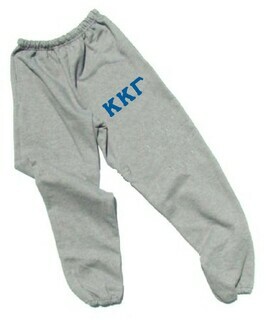 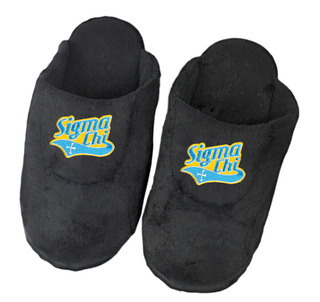 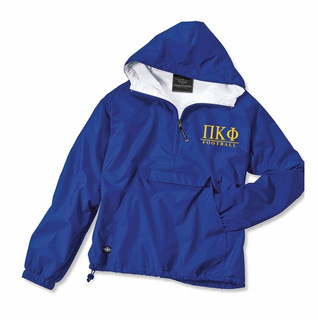 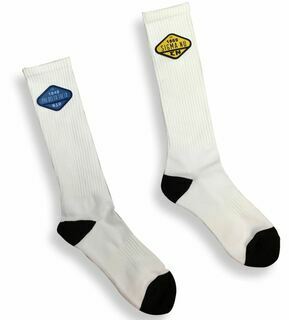 We carry items for every major fraternity, so whether you're a Kappa Kappa Gamma, a Sigma Chi or a Theta Xi, you'll find the perfect way to wear your letters. 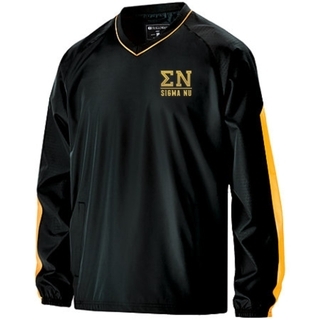 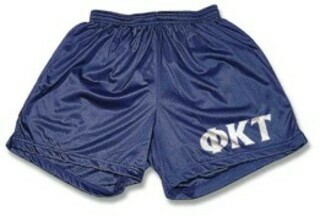 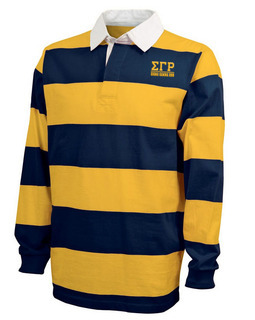 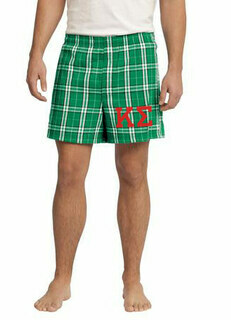 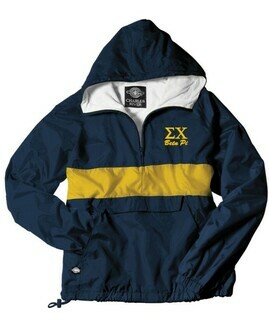 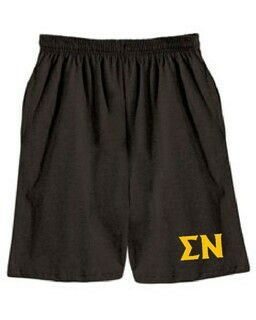 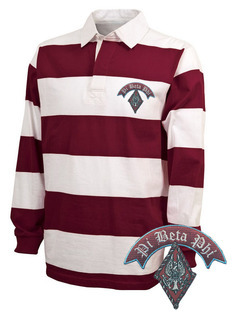 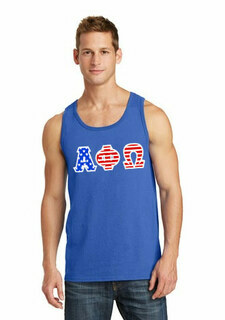 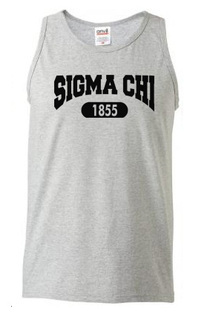 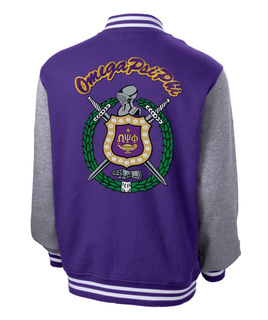 The Best Fraternity Clothing Nobody Sells More Fraternity Clothes! 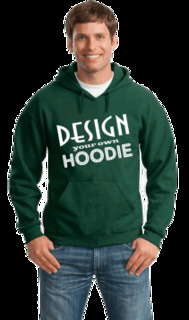 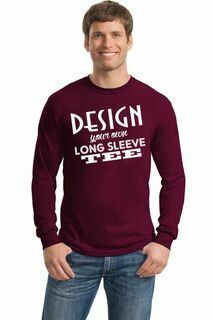 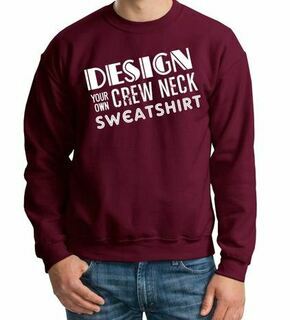 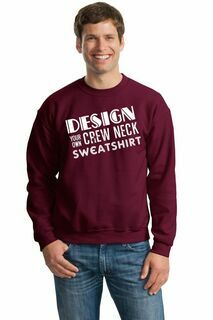 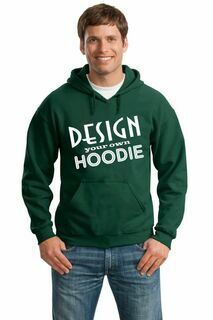 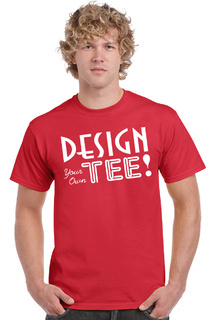 Design Your Own T-Shirts, Paddles, Glassware & More!